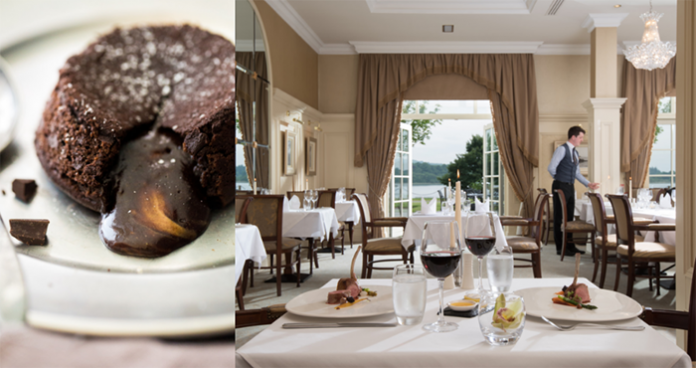 Northern Ireland’s five-star Lough Erne Resort has just released its limited edition seven-course Valentine’s Day menu created by executive head chef, Noel McMeel an his team. The menu features locally sourced faire, with every dish paired with wine. A pre-starter of Valdo Marca oro Prosecco spumante will be offering before tucking into the courses, which include a roast tomato soup, fillet of kettyle beef accompanied by a red wine jus and, of course, a chocolate dessert. The sweetest course is the pièce de résistance -a chocolate delice made with 65% bitter cocoa and salted caramel del served with caramel ice cream and glazed pecan. One night escape packages are available from £283 per room, complete with a chocolate and rose turndown service to inject even more romance into the day. For more information, visit www.lougherneresort.com. 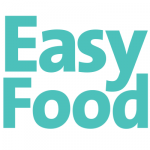 Next articleEver wonder what we talk about at Easy Food?